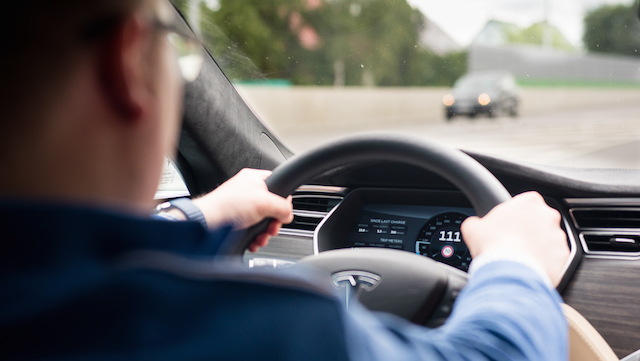 Now you can also order a Tesla with driver to take you to your destination or to drive you around as needed. The entry fee for ordering is 3€ during the day and 4€ during the night and from there onwards it’s an hourly rate of 30€ during the day and 45€ during the night. Minimum fare is 10€ when requesting the presently and 20€ when requesting for a specific future time and date. Special rates may apply on extremely high demand days like New Year. For trips outside of Tallinn the fare is 1.5x, but can also be pre-agreed with driver. We offer rental services for a day, a weekend, a week or any other time period you might have in mind. It’s the perfect opportunity to get an in-depth understanding of the car as well as enjoy the car over a weekend trip around Estonia or as a temporary replacement when your own car is in service. 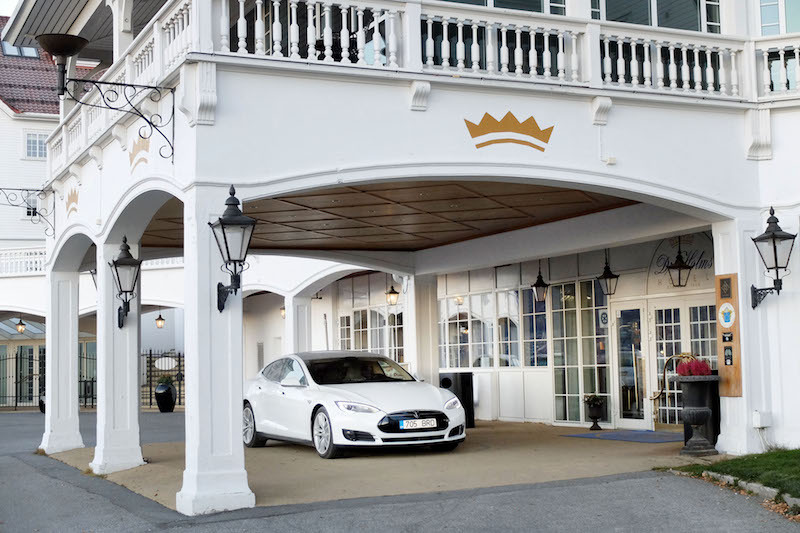 It is also an excellent idea if you have VIP visitors coming as this is one of the most unique cars you could give them for the duration of their stay. Select your model and book now! You can test drive many models of this famous car. 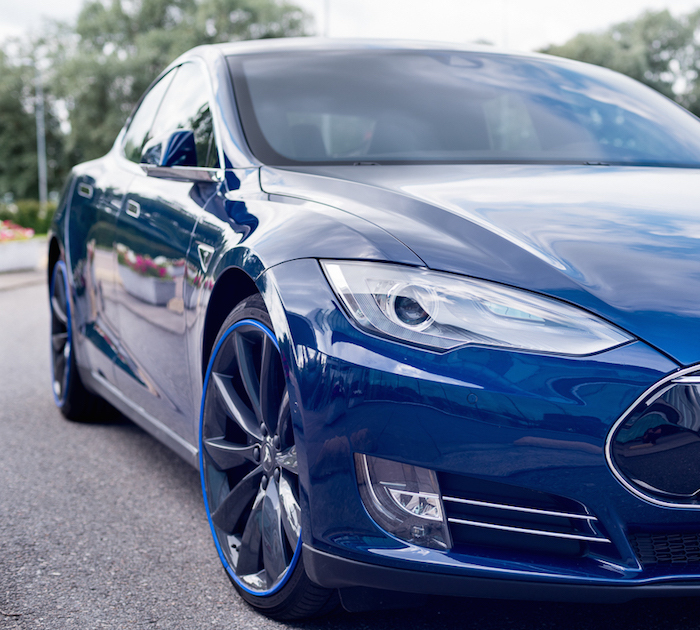 We have the P85D with its insane mode and coming soon the top of the line Ludicrous mode P100D. In addition you may also choose to test the exclusive Tesla Model X with its falcon wing doors. A quick experience with the car for 30/60 minutes is just the thing if you just want to feel the gearless acceleration and silent ride. It’s also a perfect birthday present. You can book your test drive here! 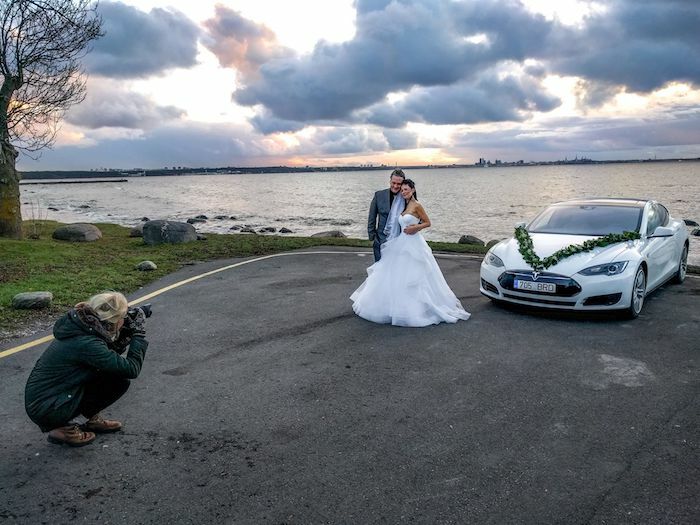 Why not turn your special day even more special and let us drive you around in a Model S as your wedding car. We have dedicated cars available for special occasions, the cars are four wheel drive and newest interior. Based on the theme of the wedding and other details we may be able to offer any of blue, red, titanium, white or black cars for your special occasion, just contact us for details. Flowers and other decorations possible, please let us know what you have in mind so that we can provide you with a quote for decorations on the car. Please contact us to discuss your special days plans and how we can be of help! You no longer have to worry when the tires need swapping or when the insurance needs renewing. Neither need you to worry how the car gets serviced. There is also no need to be without a car while yours is being serviced or worked on as we’ll gladly provide a replacement car if at all possible. We’re offering enterprises a full service long term rent with flexible conditions.